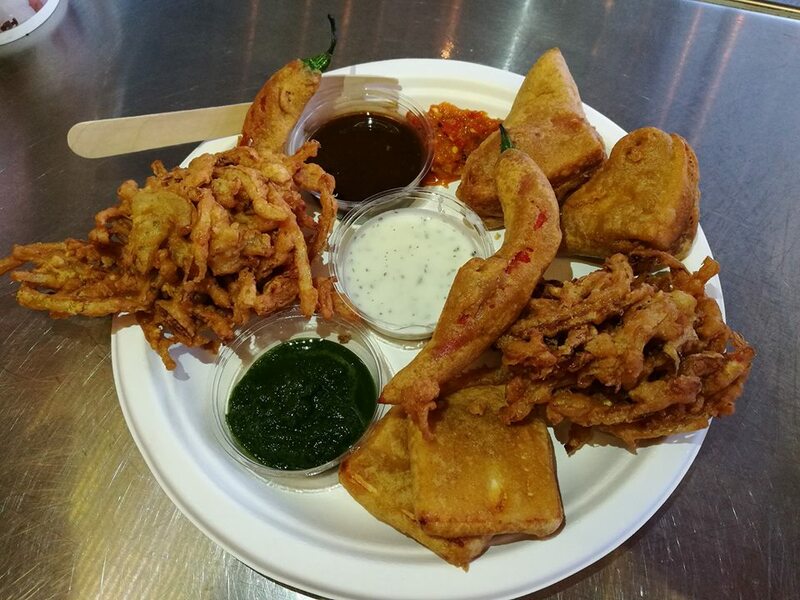 We’re open from noon on Good Friday and Becky’s Bhajis will be serving their wonderful Indian Street Food from when we open until closing time at 9pm. Becky serves more than just her bhajis (which are properly made and not like the sad excuses from the supermarket), with Mumbai Butties, Paneer Pakora and Mirchis served with home made dips and chutneys. To accompany the food, we’ll have four of our ales and also Thundering Molly cider on draught, in addition to bottled cider, wine and soft drinks, plus some very low alcohol cider from Celtic Marches (which is rather nice!). Free squash will be available as usual. We hope you’ll be able to join us for the start of the long Easter weekend.